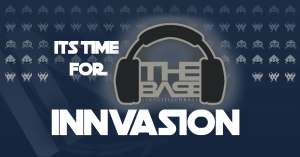 The Friday Night Show from 7PM to 10PM Eastern Wolf Larsen will be joining the cast of The Friday Night Show on The Base to celebrate INN's birthday and giveaway a bunch of spaceships. Tune in live! You can learn more about our Big Birthday Banu Merchantman Giveaway over here.